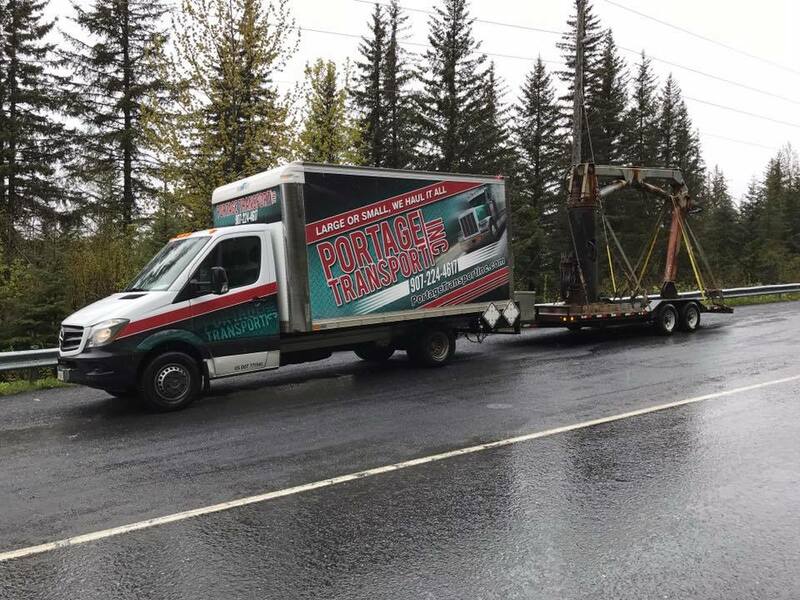 Services — Portage Transport Inc.
Large or Small We Haul it All! Whether you need to move a car, or a single envelope, you can count on us. Our industry leading same day and overnight services provide your company a reliable and efficient approach to all your shipping needs. No matter if it's the mundane run for daily supplies or that huge project we've got you covered. 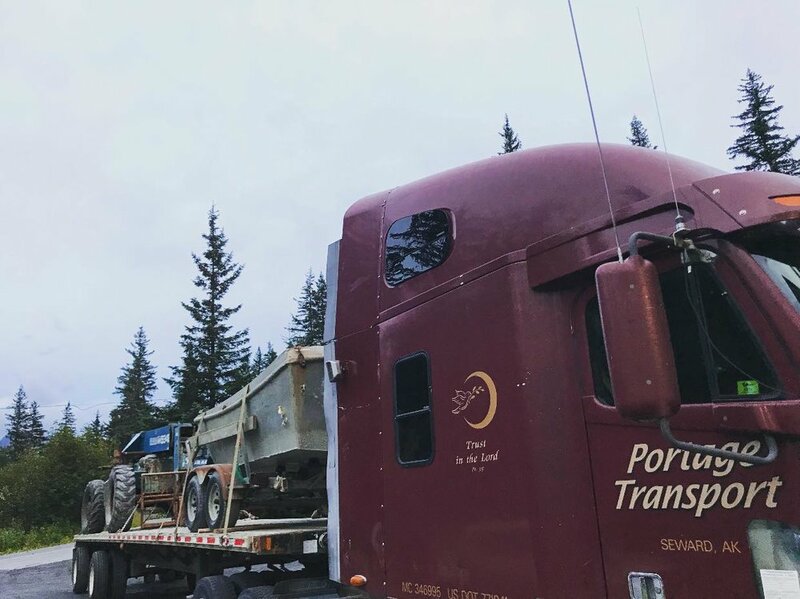 With two daily routes covering the Seward Highway and all points between you can count on us to delivery industry leading and personalized customer service. Let our over 40 years of experience help you figure out the complicated world of shipping and logistics for your company. No matter if it's simple daily needs or complicated jobs requiring specialized equipment we have the right connections to make your job simple and pain free. For when things get complicated we make sure that everything goes smoothly. We keep things simple by coordinating with multiple carriers as well as other freight forwarders over air, water, rail, and even the highway. We help you prepare your shipment and make sure you're getting the best services at the best prices. No need to waste your time searching, just call us and we do the rest. 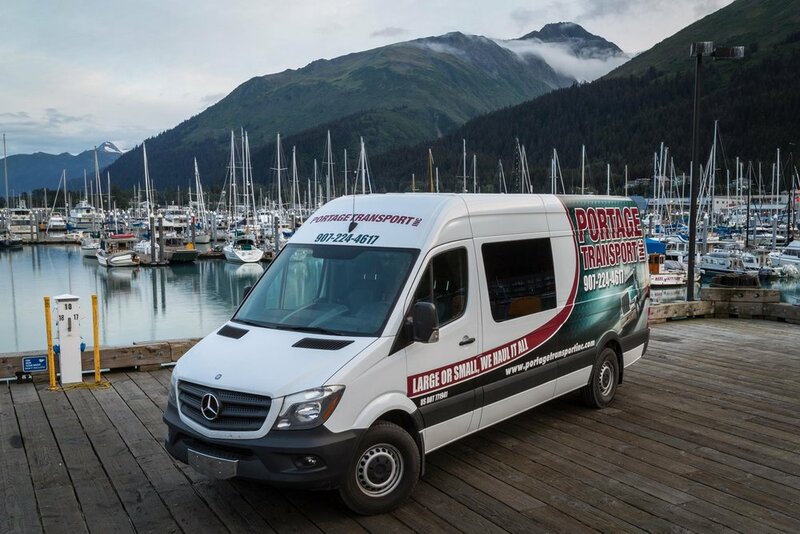 Portage Transport is a family owned and operated transport company based in Alaska.